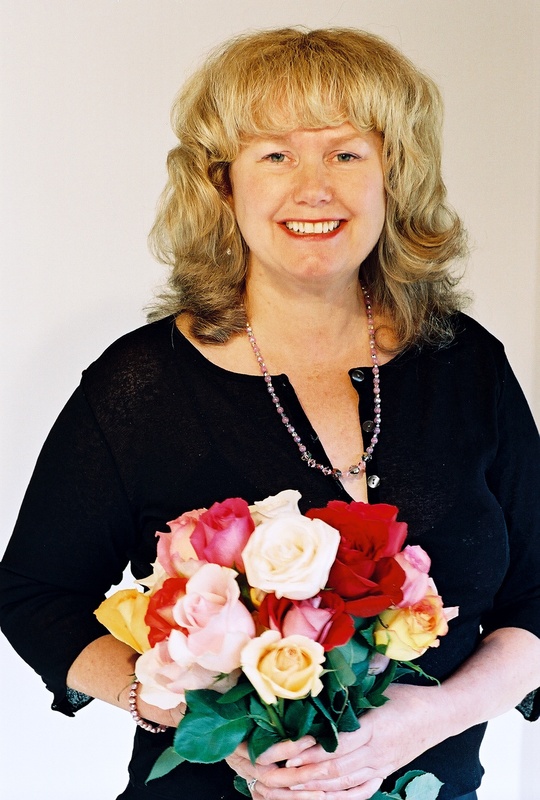 Marian Hubler has over thirty years experience in marketing communications, public relations, special event planning and cultural programming for non-profit organizations, the federal government and the private sector. As a concert producer and communications manager for Bread & Roses since 1996, she is responsible for organizing performances for people isolated in institutions throughout the San Francisco Bay Area and increasing awareness of the need for hope and healing through live music and other performances. She also writes regular blog posts for Bread & Roses website. Prior to this, she was a National Park Service ranger managing special events and cooperative activities for the Golden Gate National Recreation Area in San Francisco and Marin County (1995-1996). She also assisted the Public Affairs Office of the GGNRA when the draft management plan for the Presidio was first issued. She co-produced the 1995 Children’s World Peace Festival as a project of Pathways To Peace on June 24, 1995, at East Fort Baker in Sausalito, CA in honor of the United Nations 50th Anniversary. She also worked as the conference center director at the Fort Mason Center in San Francisco (1991-1992) and public relations director of the Peabody Essex Museum, formerly the Essex Institute (1986-1990) in Salem, Mass. Additional public relations experience includes three years as manager of an independent public relations firm based in Cambridge, Mass. and two years as assistant in the public affairs office in Yellowstone National Park, Wyoming. She is a former board member of the Acoustic Vortex, a nonprofit organization that promoted acoustic music by producing a house concert series and benefits for other nonprofit organizations and by mentoring youth performers for these concerts. She is also on the advisory board of the Arete Fund, which recognizes excellence of effort through educational scholarships and extends global good will through artistic and humanitarian projects. A native of Dayton, Ohio, Marian has a B.A. in English from Trinity University (formerly Trinity College) in Washington, D.C. A singer and freelance writer, she has lived in San Francisco’s North Beach and resides in Marin County, California. Ms Hubler….! how lovely to find you & find you writing and Active…. I was just relating my experience of you getting me into the Essex & Storrs collections and suddenly wonder what had become of you…!